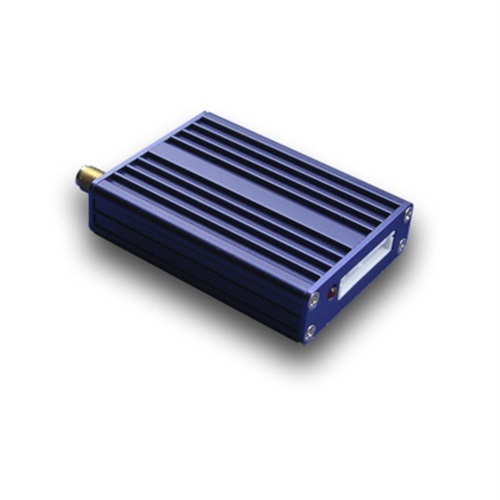 The RF500S is a high performance radio modem supporting over the air data rates up to 57,600 bits per second. Its advanced data processing architecture allows high data throughput even on narrow 12.5 kHz channels. The RF500S incorporates a wide range of high performance radio modules which meet the stringent demands of both domestic and international regulatory agencies. Advanced features including address selective store-and-forward data repeating, multilevel packet management, remote system adjustment.